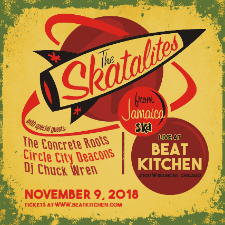 This Friday I'll be ChiILin' at Chi, IL's Beat Kitchen, covering The Skatalites for ChiIL Live Shows. Their Chicago show is officially sold out, so check back soon for our recap. 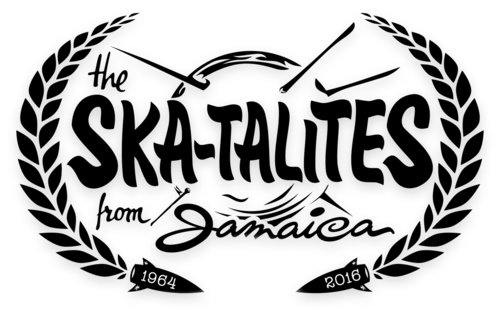 The Skatalites are Jamaica's premier ska band since 1964 who backed artists like Bob Marley, Toots and The Maytals, Alton Ellis, Ken Boothe and most of the singers of the day. Their infectious brand of bluesy,jazzy ska spread like wildfire around the island and spawned the entire genres of ska, rocksteady, reggae, dub, two-tone, and 3rd wave ska. 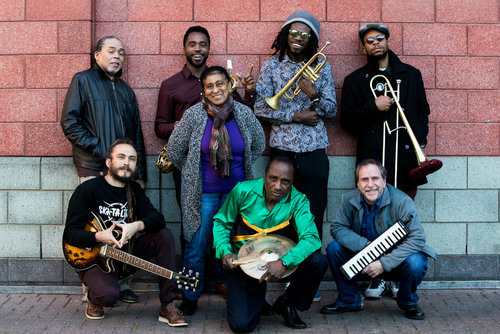 The tiny island of Jamaica has probably had more effect on music globally than any other country or place in the world, and The Skatalites were the pioneers of the music that originally caused this. The original lineup lasted only 14 months but recorded thousands of tunes, some of which are still being discovered in the archives today. Although the group broke up in 1965, the members remained active in the evolution of Jamaican popular music as it increased in popularity. After hearing about the resurgence of interest in their music they reunited in 1983 to perform at Jamaica's famed Sunsplash festival. Subsequently in 1986 they migrated to the USA and began performing and touring all over the world as they continue to do now after 52 years in the music business. Despite changes in personnel over the years, the band has continued to stay viable in the market, recording and performing at some of the world's largest festivals and has been nominated twice for The Grammys. 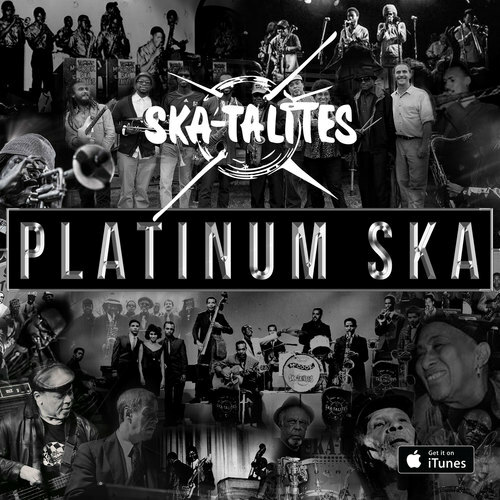 Their most recent recording "Platinum Ska" features some tracks with Lloyd Knibb , the original drummer who passed away in 2011 and was widely regarded as the creator of the ska beat as well as the "onedrop" rhythm that is the foundation of most reggae music. Also on some tracks is original alto sax man Lester Sterling who is still active but no longer touring regularly with the band. Original vocalist Doreen Shaffer contributes a vocal track on this cd and continues leading the band on it's path as it continues it's great legacy bringing joy to fans, old and new, all over the world.